Definitely an obvious one, but still something many people don’t think about. 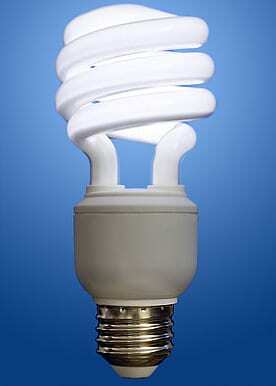 Traditional incandescent light bulbs produce a huge amount of heat that’s essentially wasted. It’s just like burning your hard earned cash. But there are other better alternatives that save you considerable money and are much better for the environment. 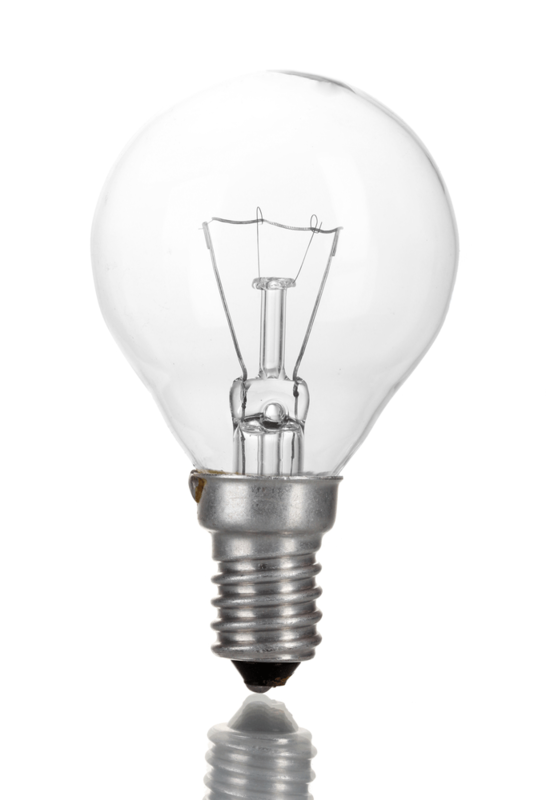 If, on average, you use 30 60-Watt incandescent light bulbs per year, they’ll consume 3285KW. 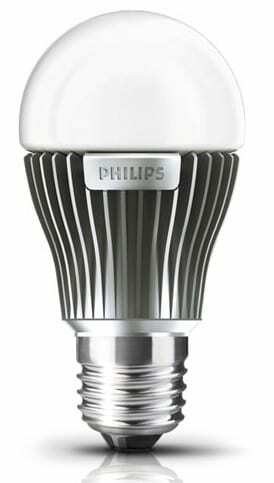 The same number of LED bulbs the equivalent of 60-Watts each, they’ll only consume 329KW. That’s an astonishing difference – just think how much money that could save you. Motion-activated lighting systems automatically turn on when they detect movement, and off again when movement ceases. This ensures you never forget to turn your lights off. While this is a more costly solution than just switching bulbs, it does pay for itself in energy savings. A learning function that adjusts over the first few days of installation to remember and automate your preferred heating temperature and schedule. Nest offers the ability to control the temperature of your home remotely. For example, if you’re going to be home later than normal, you can simply use the connected app on your smartphone and alter the time at which the temperature increases. Home alerts sends a message to your phone if the temperature drops so low your pipes could burst, or if the system perceives a problem with your furnace. To help you maximize your savings and minimize your energy consumption, Nest provides daily and monthly usage reports, so you can see where you’re using the most energy. Really obvious, really simple, but a huge number of people just don’t do it. Unplug devices that you’re not using, including chargers, televisions, and computers. Think about it – if your phone or tablet is already charged, disconnect it. Not all chargers automatically cut off when the device is charged. And even those that do still draw some power. Plus, if you’ve got a television or a computer on standby, it’s still using power. Admittedly not much, but in the digital age, how many devices do you have in your home? We’re guessing the answer is “a lot”, so making small changes like this makes a big difference to your yearly energy cost. Now ideally, we’d all be running our homes via solar panels attached to the roof. But that’s not possible for everyone – cost issues, location, local regulations, and more could prevent you installing solar panels. However, that doesn’t mean you have to miss out on the environmental and monetary savings of going solar. Get yourself a solar charger for your portable devices. They’re inexpensive, and the power you consume from them is sustainable and free. You can charge tablets, phones, handheld consoles, smartwatches, and almost anything else with a USB connection. Aside from saving you money, solar chargers are incredibly useful if you run low on battery when out and about, whether you’re on the daily commute or a week-long camping trip. Many people are under the impression that their refrigerator and freezer work harder when they’re full. The opposite is, in fact, true. When you first put something inside, the appliance has to work harder, briefly, to maintain temperature. However, if the appliance is empty, it has to work much harder continually to maintain temperature. So, keep these kitchen essentials full. You can always refrigerate bottles of water and freeze loaves of bread. Tip 7: Shut That Door! When you open the fridge or freezer, all the cold air escapes. This has a less dramatic effect if the appliance is chock-full, but still wastes energy. So, only open the door for the shortest possible time. A huge amount of energy gets wasted, for example, when you open the fridge to get out the milk and then leave the door open while you add the milk to your cup of coffee. The appliance then has to draw huge amounts of power to bring its interior back to optimum temperature. This tiny change doesn’t just save energy – it also maximizes the lifespan of your appliances. Hang thick, well-lined curtains in the colder months – this limits the amount of cold air that enters your home and the amount of heat that escapes. Put draft-excluders at the base of doors leading to the outside. Shut doors in rooms that aren’t immediately being used. There’s no point wasting heat on an empty room. Again, obvious, but many of us are guilty of just filling the kettle up willy-nilly, even when we’re just making one or two cups. Instead, fill it with the amount of water you immediately need. You’ll be surprised at the savings. Many people think that when they run the washing machine or dishwasher on a half load, they’re only using half the amount of energy. This is a common misconception that leads people to waste money and energy. Instead, wait for a full load. Running a half cycle uses almost as much energy as a full cycle, as power is drawn for the water to reach temperature and the cycle still runs for at least 3/4 of the time of a full cycle.